The list of available 2019 GMC Canyon powertrain configurations is a long one. Whether you use your truck for driving from job site to job site in the city or for taking the family and the trailer to the cabin, there’s a powertrain option that will fit your needs. 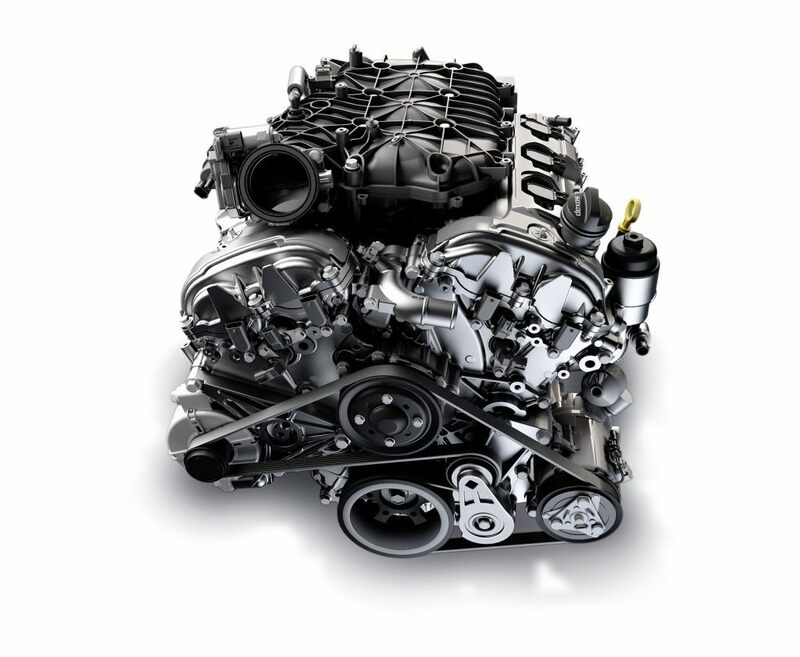 The base engine that the GMC Canyon comes with is a naturally aspirated 2.5L inline-4 cylinder. It produces 200 hp and 191 lb-ft of torque and is equipped with Direct Fuel Injection and Variable Valve Timing to optimize power and fuel efficiency. It is capable of towing up to 3,500 lbs (1,588 kg) and can return up to 9.2 L/100km of fuel efficiency on a highway and 12.1 L/100km in a city. So if you have a lot of driving to do within a city or between suburbs via a highway, this engine will save you a lot of fuel in the long run over a bigger engine or a full-size truck. Unfortunately it is only available with 2WD and only with the Extended Cab or Crew Cab with Short Box configurations. The next step up is the 3.6L V6 engine. It produces a class-leading 308 hp and 275 lb-ft of torque. The Toyota Tacoma or even the new Ford Ranger can’t match the horsepower of the 2019 GMC Canyon V6 engine. Regardless of which cab and bed configuration you choose, the Canyon can tow up to 7,000 lbs (3,175 kg) when equipped with the 3.6L V6 engine. Whatsmore, the GMC Canyon’s V6 is more fuel efficient than the Nissan Frontier at 14.0 L/100km in a city and 9.9 L/100km on a highway in 4×4 configuration. 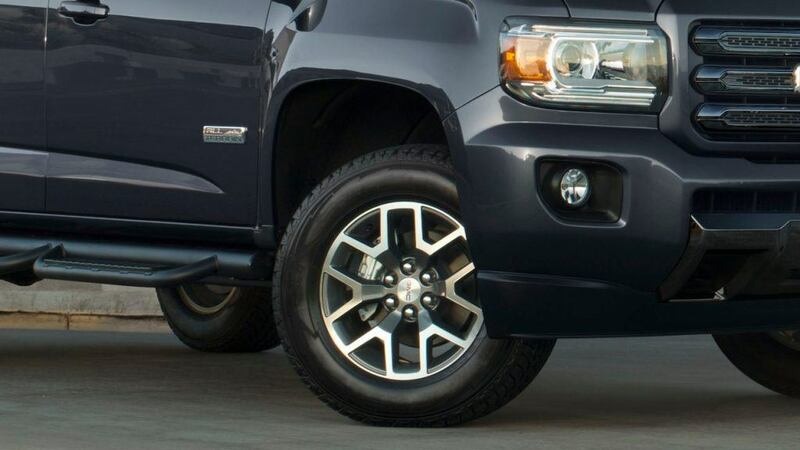 The ace in the Canyon’s sleeve is the available 2.8L Duramax turbodiesel inline-4 engine. 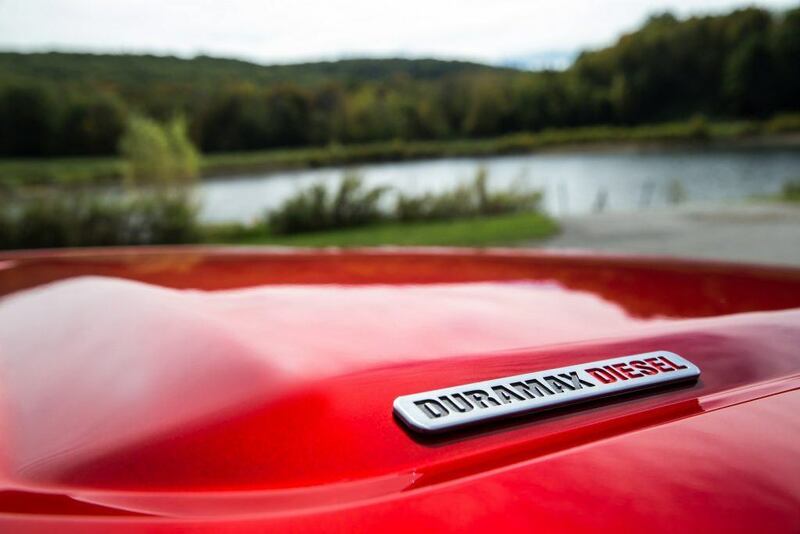 No other mid-size truck has a diesel engine as an option. It produces 181 hp and 369 lb-ft of torque and can tow up to 7,550 lbs (3,425 kg), another best-in-class accolade. So towing something like a camper or a boat is a breeze for this engine. It also features an exhaust brake that is automatically activated when in Tow/Haul mode or on cruise control to ensure that the driver stays in control when decelerating. It’s also one of the most fuel efficient engines when compared to the competition with up to 11.8 L/100km in a city and 7.9 L/100km on a highway in 4×2 configuration. In 4×4 configuration, those numbers slightly increase to 12.2 and 8.4 respectively. Only two types of transmissions are available with the 2019 GMC Canyon; a 6-speed automatic or an 8-speed automatic. The 6-speed automatic is available with the 2.5L engine and the 2.8L Duramax diesel engine. The 8-speed automatic is only available on the 3.6L V6 engine for improved highway fuel efficiency. New on the 2019 GMC Canyon is the available Power Package. It adds a Performance Air Intake System and a Cat-Back Exhaust System for that added performance and uniqueness to your 2019 Canyon. This package is only available on the V6 engine but best of all, it is a factory item which means that warranty will not be affected. If you opt for the All Terrain package, you’d want to consider the Skid Plate Package. 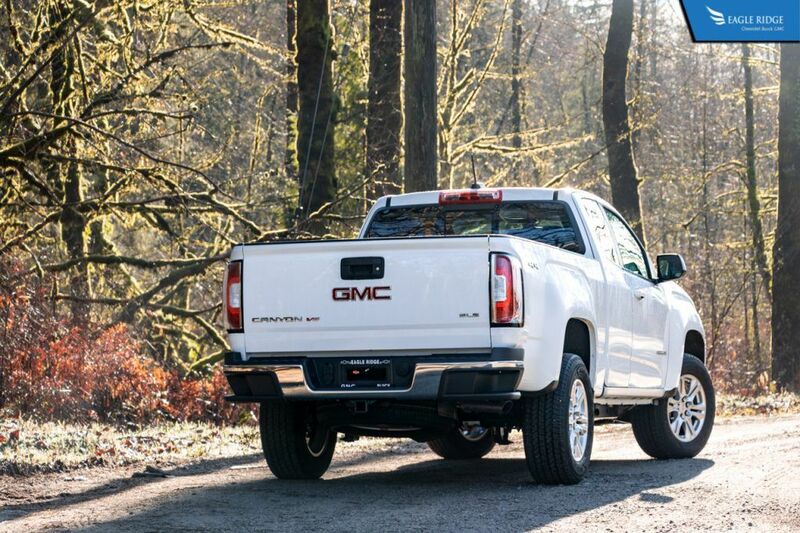 It adds a front and mid metal skid plate to the underbody of your GMC Canyon for added protection when taking your truck off the beaten path. 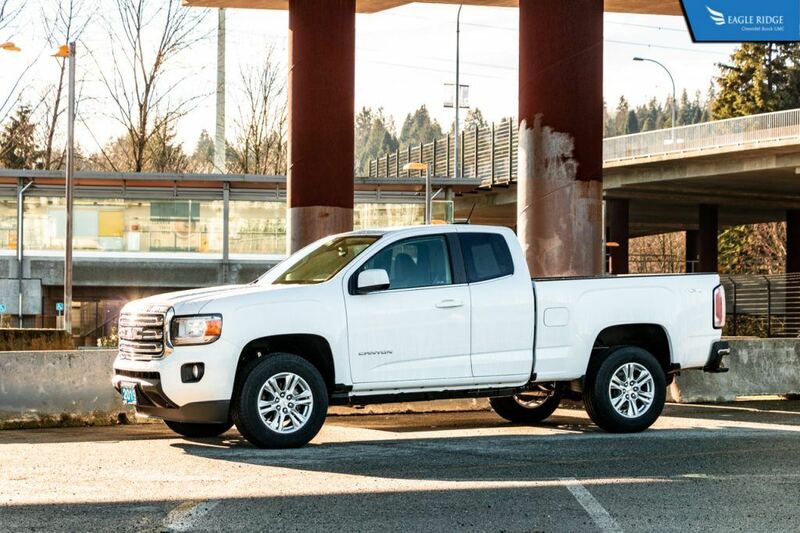 The 2019 GMC Canyon is covered from bumper to bumper by a 3 year or 60,000km New Vehicle Warranty. It covers anything that may be faulty or subject to premature wear & tear. However, it does not cover normal wear items such as brake pads or tires if they wear at a normal rate. 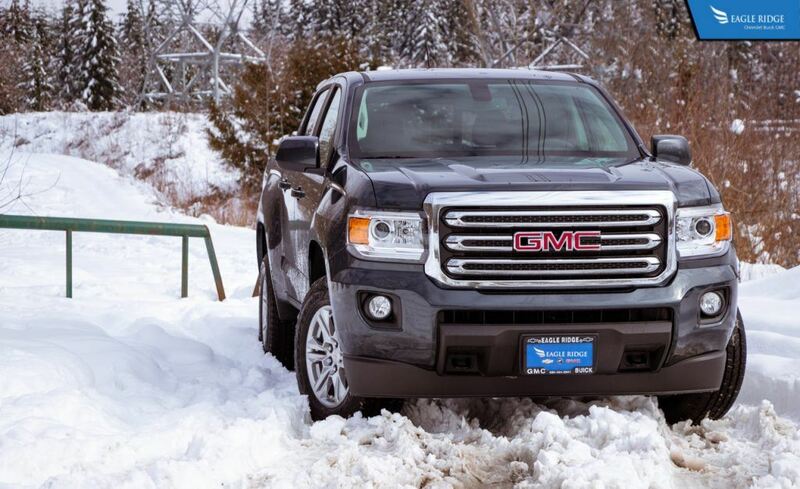 The GMC Canyon powertrain is covered by a 5 year or 100,000km Powertrain Warranty which covers the Engine, Transmission, Transfer Case (if equipped), and any other powertrain related components.